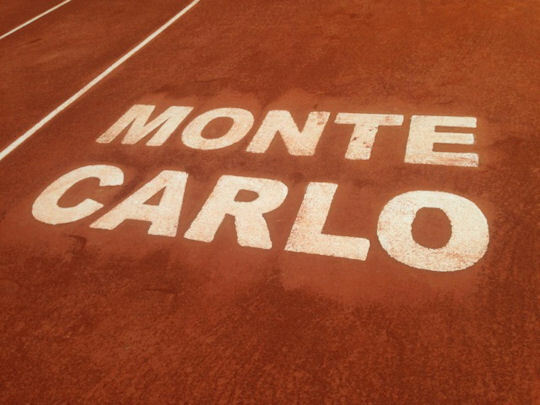 Monte Carlo is also one of the most popular tournaments for Vamos Brigade members to attend. The tournament has barely started and we already have two VBers who have opened blogs and uploaded photos and videos. 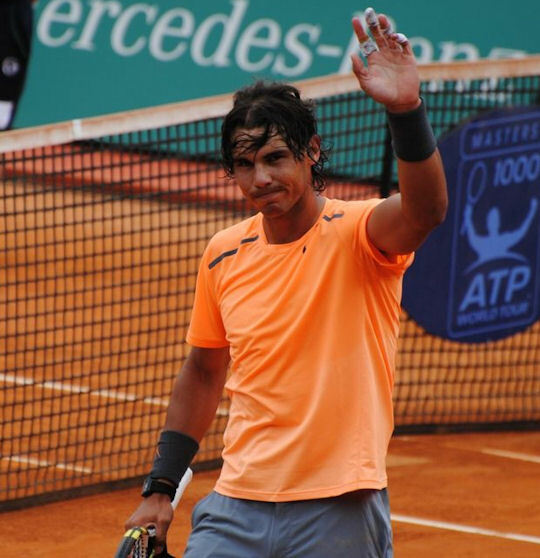 mars06 arrived early and has had a number of close encounters with Rafa. She has been lucky enough to run into him at a restaurant and casino before the crowds arrived. And she has watched him practice a couple of times. MAC's initial experiences have been different - and a bit more "challenging." But they haven't stopped her from blogging or taking some of her usual fabulous photos, and sharing a video or two with us. We're all looking forward to seeing Rafa play on "his" surface. The signs augur well for a good tournament: Rafa seems healthy, he (for once) has a decent draw, and a throng of VBers will be there to cheer him on. The correct answer can be found in the Singles results by tournament section. 2. 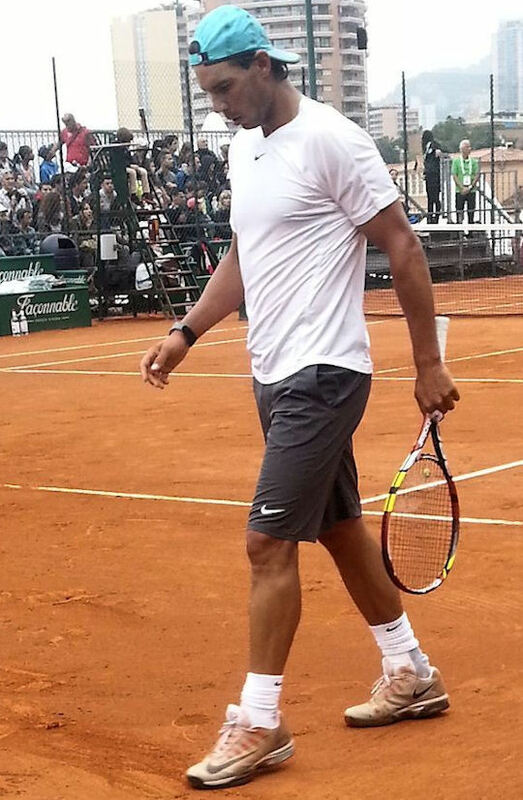 Rafa’s played ten times in Monte Carlo’s main draw and has won it a record-setting eight times. We know that he lost in the final last year to Novak Djokovic. 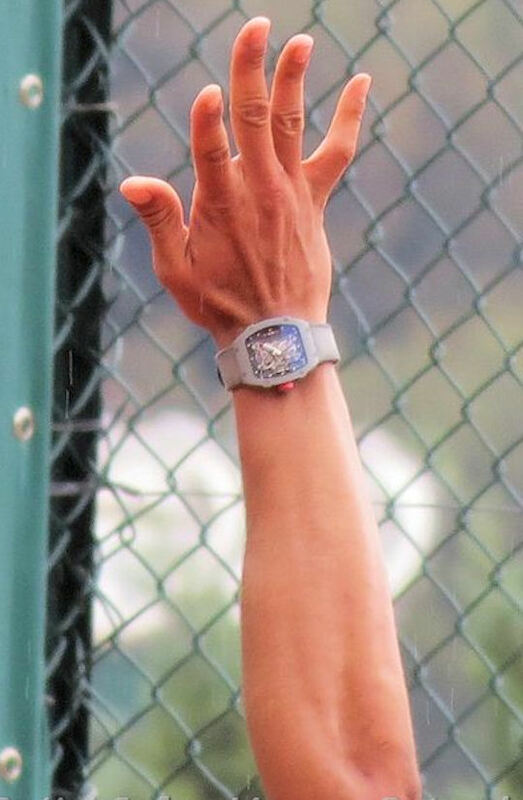 To whom was Rafa’s only other loss in Monte Carlo? The correct answer can be found in the Results section. 3. In the ten years that Rafa has played in the singles main draw at Monte Carlo, how many times has he also played doubles? 4. 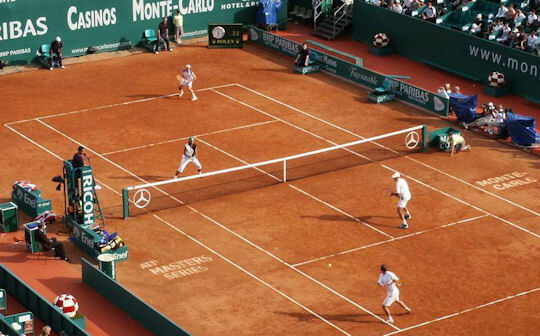 Which of the following players have not won a set from Rafa in the singles main draw at Monte Carlo? You can find the correct answer in the Singles results by tournament section. Best of luck in Monte Carlo, Rafa! Answers: 1.c; 2.a; 3.a; 4.b. 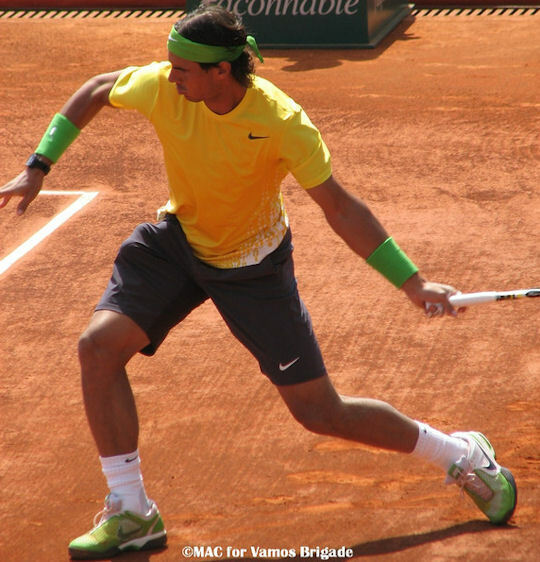 VamosBrigade.com is an UNOFFICIAL website and is NOT affiliated or associated with Rafael Nadal or his management.